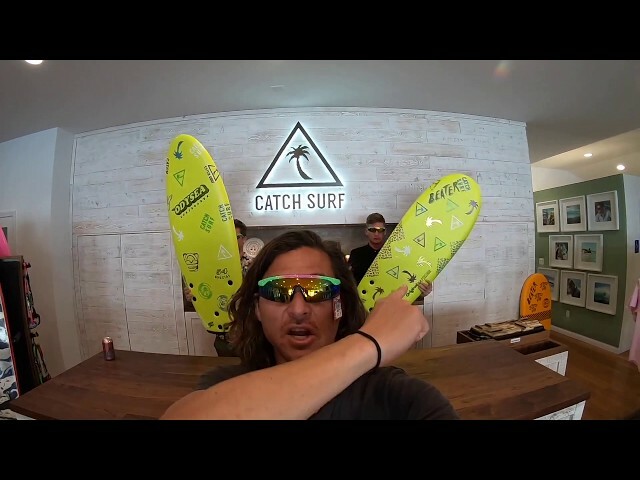 Over here at Catch Surf we know how to have fun in all situations! 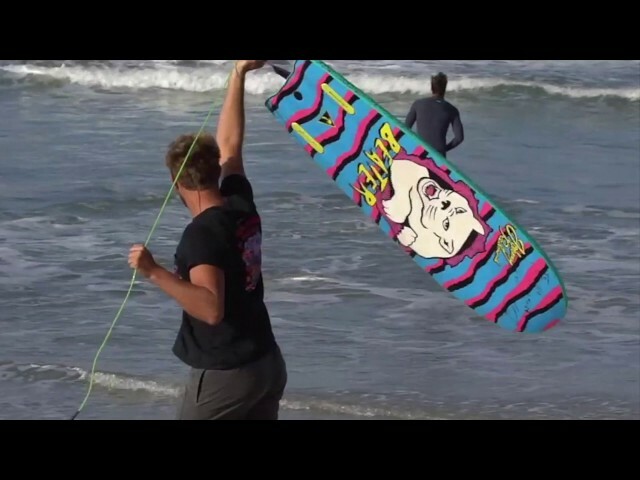 A crew of rippers in Australia decided to take their ripping inland and gave all their Catch Surf boards a go and surfed down giant slip 'n' slides! 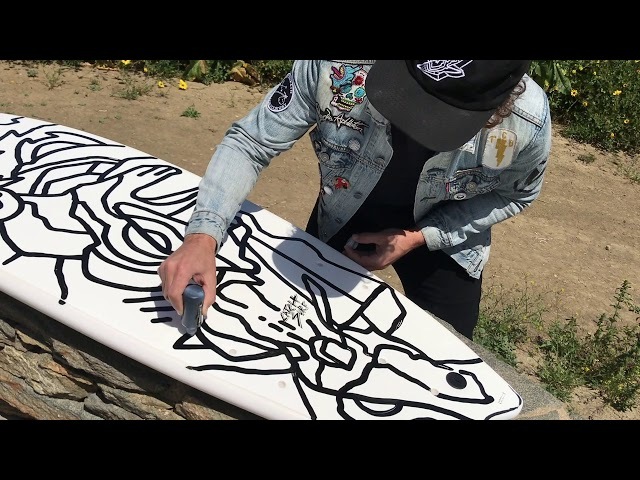 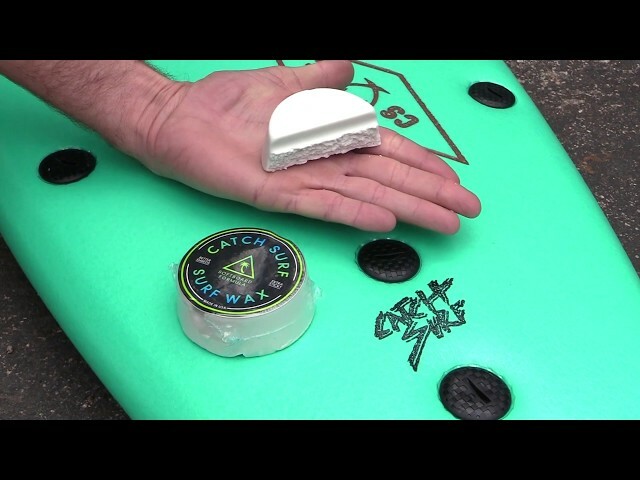 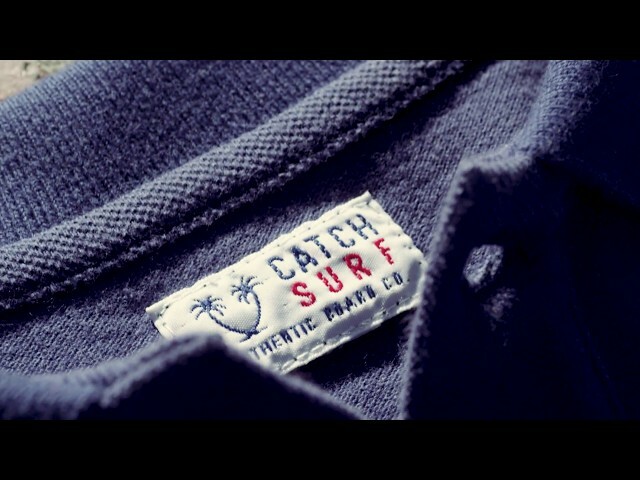 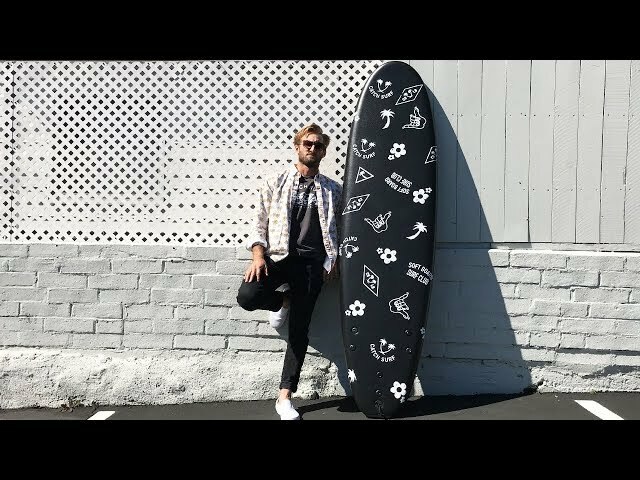 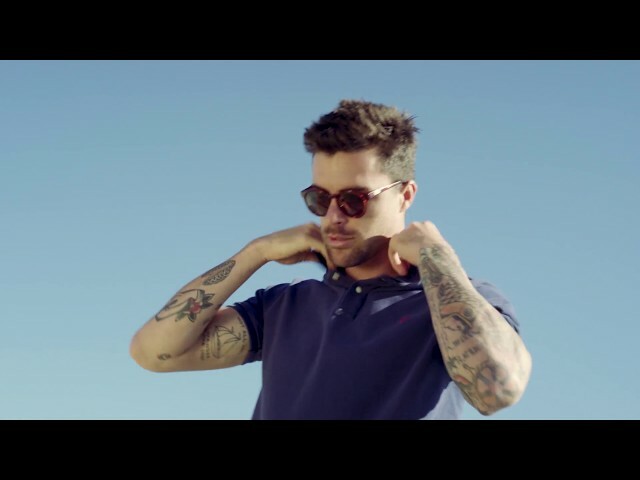 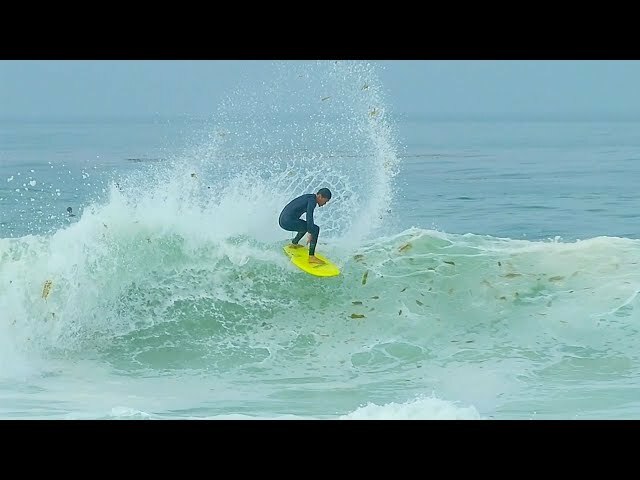 Click over to catchsurf.com to check out all the boards and clothes used in the video.